We adore this sweet pup brooch! What Inuit family would be complete without their faithful Husky? 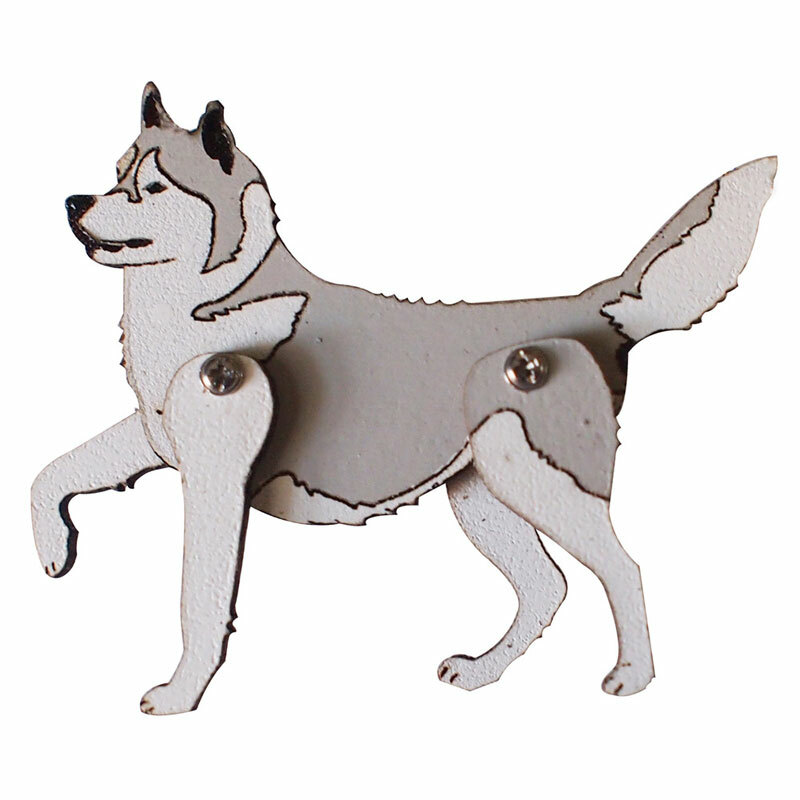 Cute Husky with articulated moving limbs, packaged in a LoveHate signature tin.